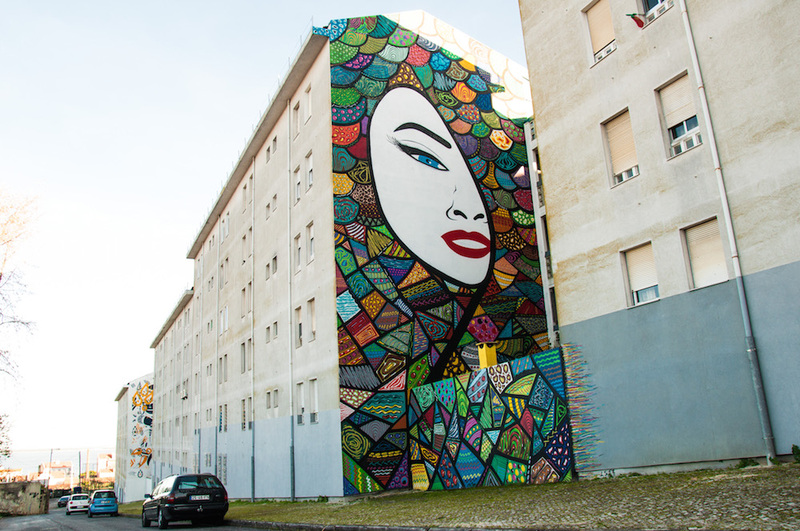 Among its many charms, Lisbon is a perfect city canvas for street art. 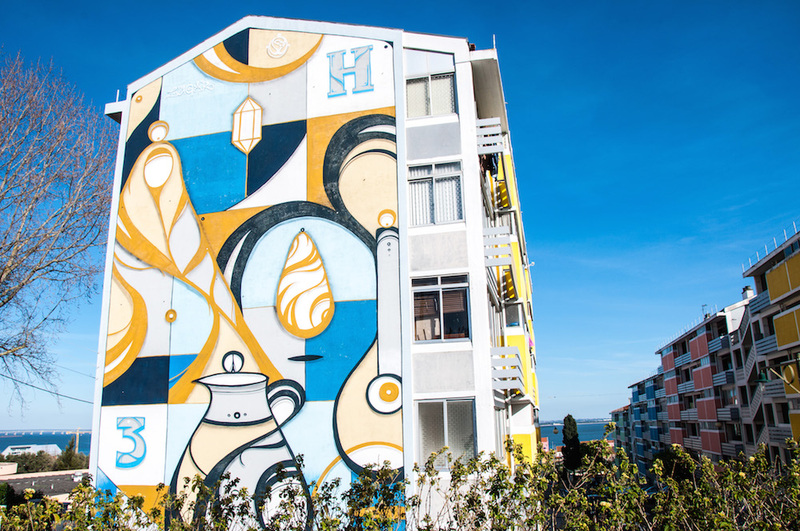 If the cobblestone paths beneath your feet and the typical tiles decorating buildings’ facades weren’t enough of a visual treat, Lisbon is also home to an impressive ever-changing collection of public art. 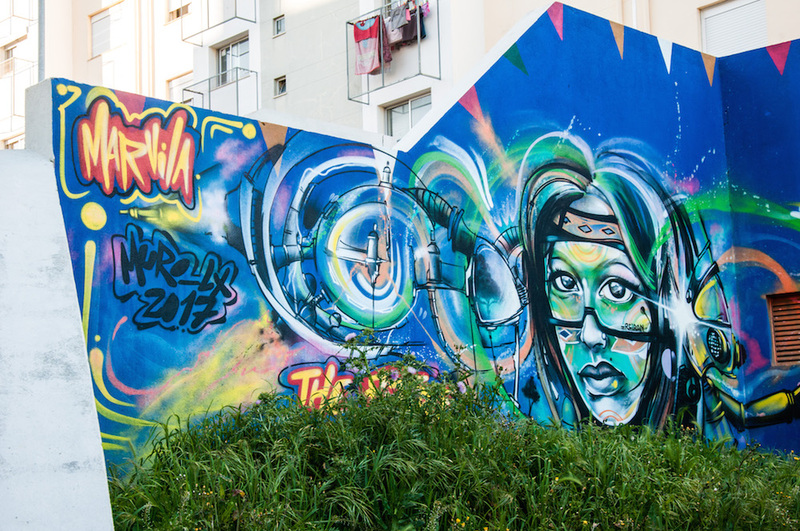 The “open-air museum” of Lisbon features well-known national and international street artists covering an array of techniques and styles. When it comes to national brew, Alexandre Farto aka Vhils is hands down, my favorite. 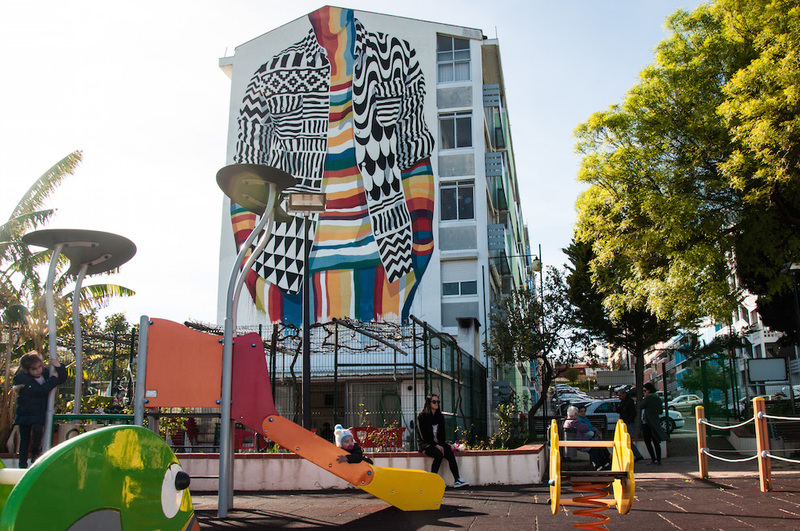 I am always happy when I come across one of his pieces and, no matter where in the world this may happen, it’s easy to recognize you’re looking at artwork by Vhils. His stuff is truly unique as instead of beautifying walls adding color by spray painting or with Ironlak markers, he uses a carving technique that hits you like intense visual poetry. 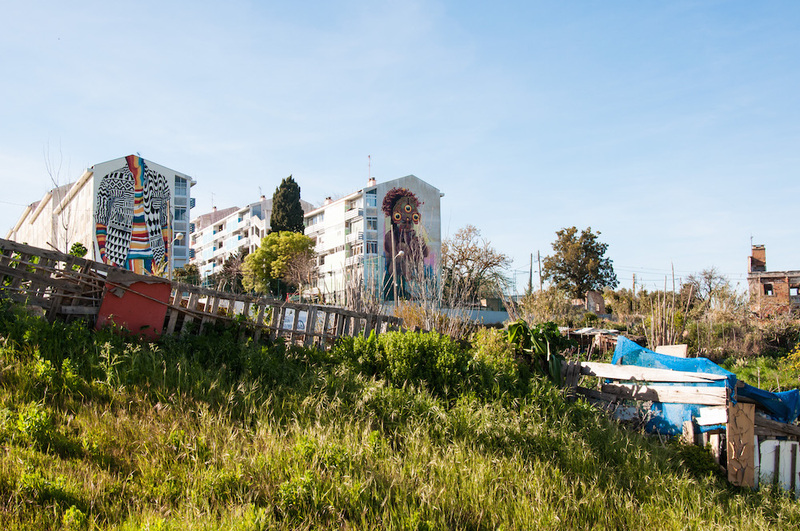 The crumbling buildings you see in downtown areas of Lisbon are a perfect background, not only for Vhils’ work but for many other artists too. 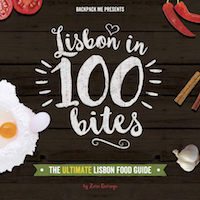 Walking around popular neighborhoods like Bairro Alto, Alfama, Graça or even hipster paradise LX Factory, in Alcântara, you are likely to come across some eye-catching street art. 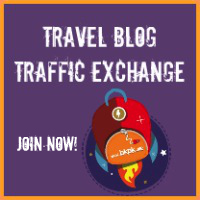 But today I’d like to take you somewhere a little further while guaranteeing you that the trip will be totally worth it! 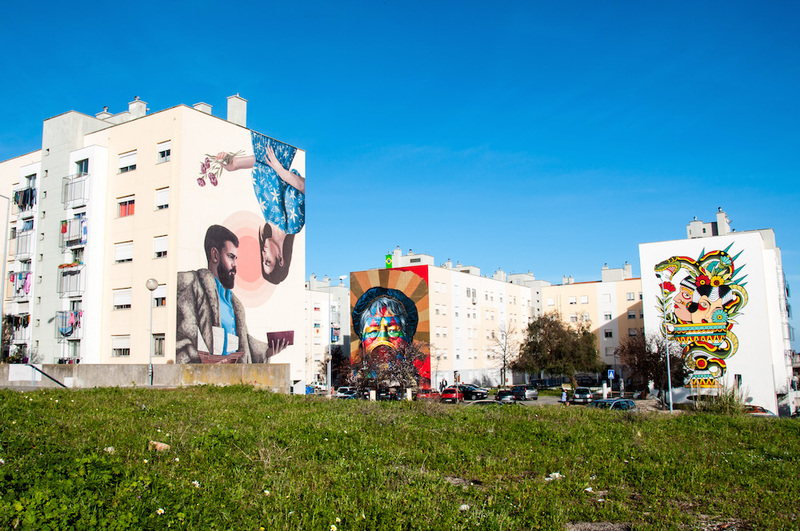 The neighborhood of Marvila, between downtown Lisbon and the so-called Oriente area of the city, is home to one of the best collections of murals in the city. Unfortunately, not many folks end up here. 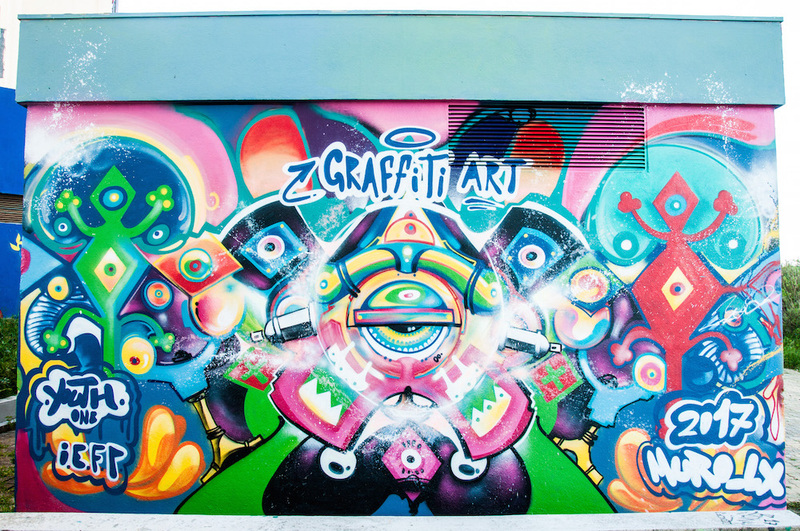 This is a great spot for walking around, do some people watching and, of course, marvel at incredible graffiti. This is the kind of neighborhood where you’ll see folks hanging out no matter what time of the day it is. Old ladies would be walking by with too many layers of clothing on a sunny day, while young guys smoking in the corner flirt out loud with girls passing by. Weather allowing, you may see flocks of sheep eating grass, in between tall buildings that wouldn’t probably be considered too attractive if it wasn’t for the street art decorations they can now flaunt. 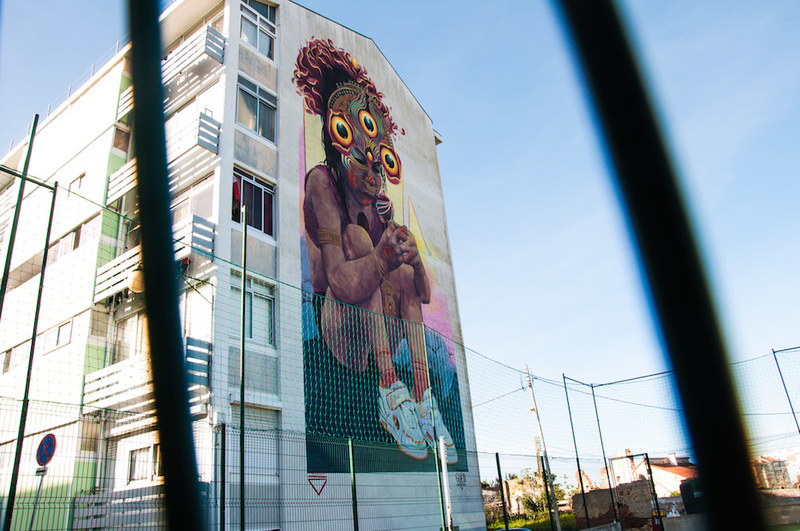 These are some of the most impressive pieces, which were created during the Muro LX_2017 event in Marvila. In “Multicultural”, Argentinian duo Vanesa Galdeano and Anali Chanquia, aka Medianeras, use a variety of clashing patterns that represent the variety of cultures around the world. At a first glance, you may see a T-shirt, but if you think about it, it’s way more than that! 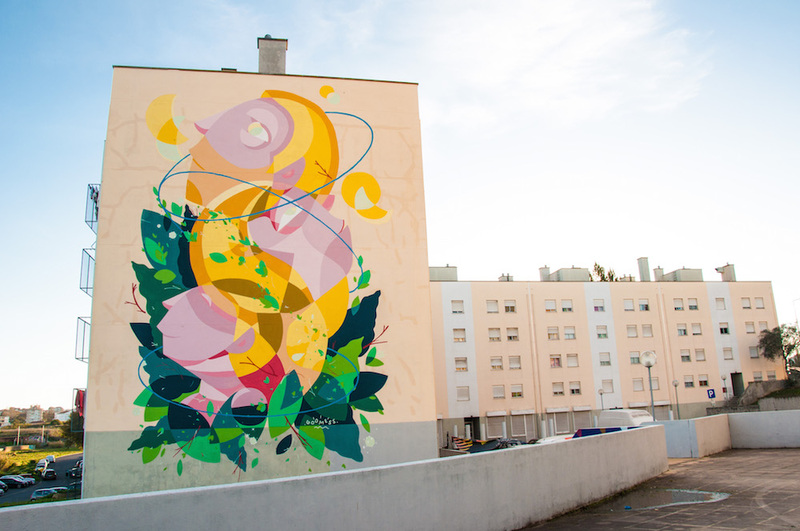 “Heart of Gold” is Gleo’s mark in Lisbon. 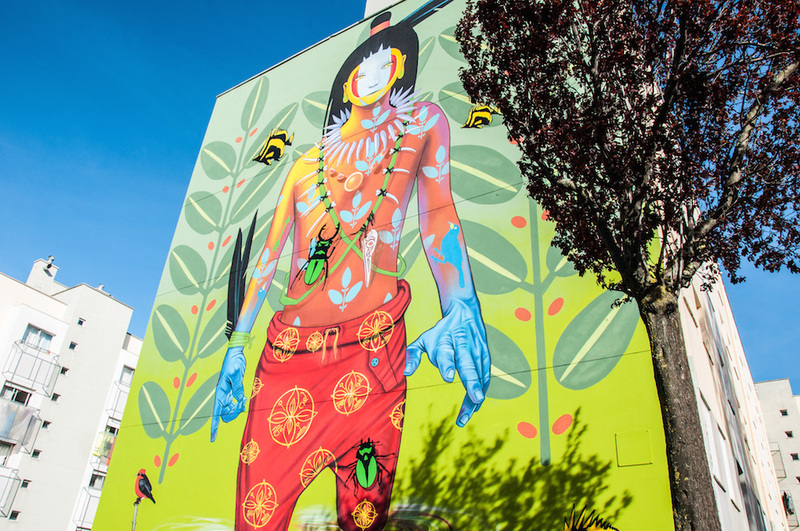 This Colombian artist has a very distinct style: in most of her murals, characters include enigmatic yellow eyes. LS is a local writer, part of the AK Crew of Marvila itself. In this piece entitled “O Respeito Entre Povos” (in English “Respect Amongst People”) he showcases a female face surrounded by a great diversity of colors. With it, LS wants to call our attention to religious and racial discrimination around the world, with the clear message that the world belongs to all, while all of us make up the world. Jhon Douglas is a Portugal based Brazilian artist. 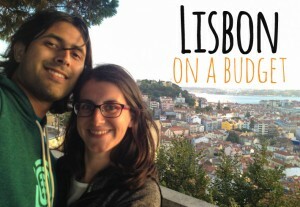 He ended up in Lisbon after traveling around the world “with nothing for sure, without plans, no money but without running away from what he believes in”. He says he draws inspiration from nature and simplicity and is all about the truth. 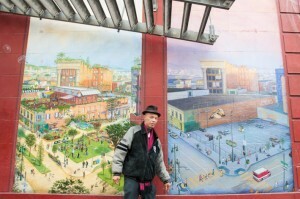 Don’t miss his work in Marvila, in a more hidden corner than most – just check the exact address above! Hazul always includes a splash of blue color in his work. 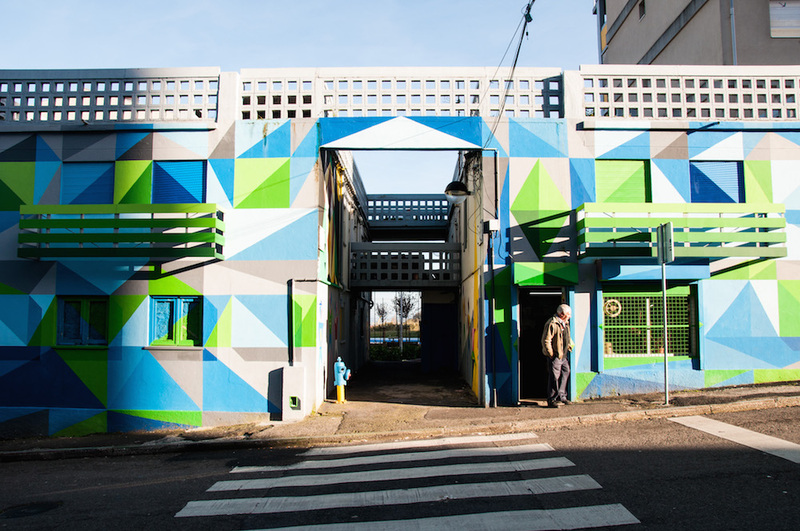 That’s because “azul” means blue in Portuguese, and his name embraces the color, just as his work always does. Cubism and surrealism are clear influences in Hazul’s work. In this piece entitled “Lugar” (“Place”), we see contrasts between straight and curvy lines that come together in harmony. It may sound silly, but Kramer’s faces are what I would like the world to look like! Different shapes, different colors, all happily together. Not only his easily recognizable faces have made concrete walls of various corners of the world more cheerful, Kramer’s designs have made it into objects, print publications, and textiles too. Here in Marvila, surrounded by a flock of sheep and a lady who was actually talking to the sheep “Why are you shy? Come and eat this grass over here!“, Kramer’s work feels even brighter. 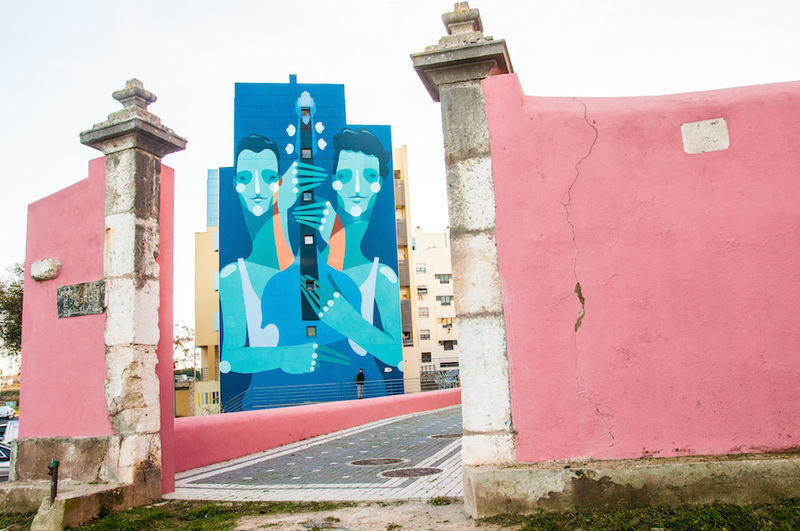 Most of the murals you can see right now in Marvila have been created by Iberian and Latin American artists. 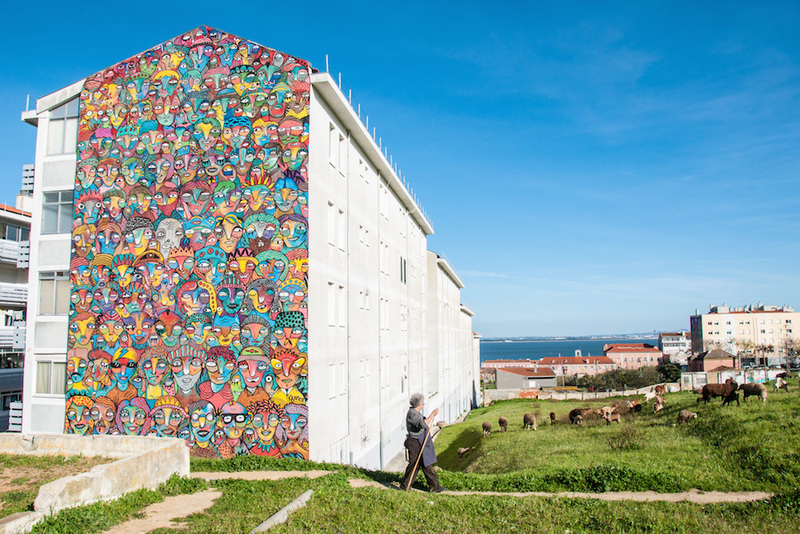 In 2017, Lisbon was named Capital of Ibero-American Culture and so the local municipality invited several artists from this geographic regions to leave their colorful mark in Marvila. 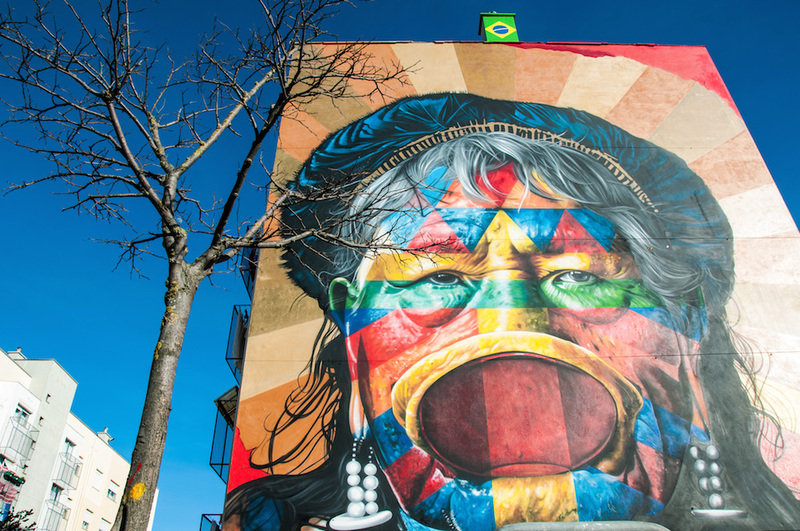 Walking around here I couldn’t help but missing Latin America and the incredible street art we were lucky enough to see in places like Chile, Colombia and Mexico. 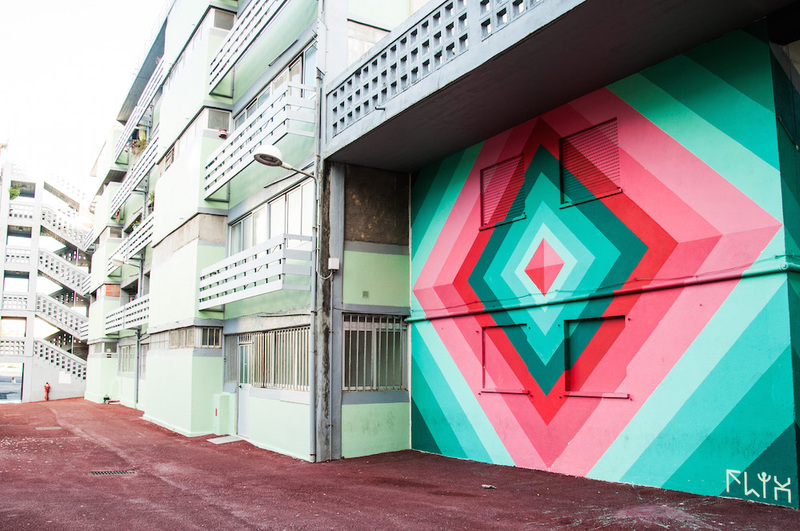 Mexican artist Cix has clearly been influenced by the aesthetics of his homeland. In his work, he often portrays themes of daily life and direct references to pre-Hispanic Mexican culture. In this piece in Marvila, he does exactly the latter. In the mural “Mi Madre” (“My Mother”) we can see the goddess Cuatlicue, mother of all gods. 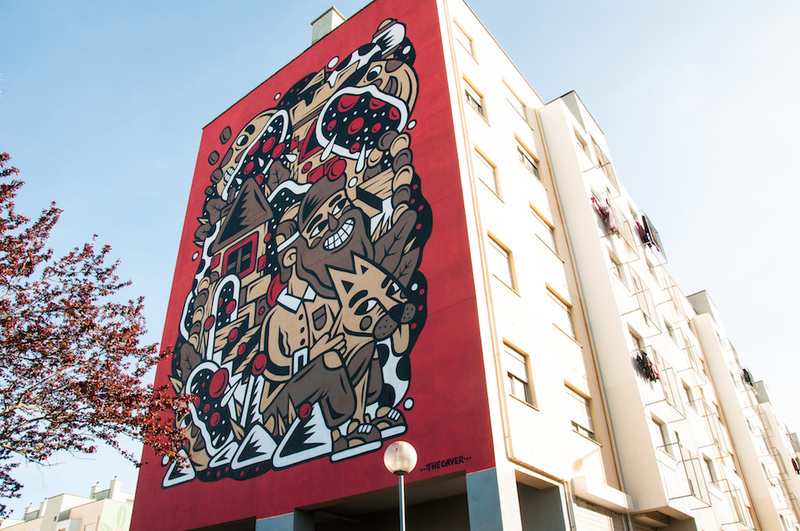 The Caver is a Lisbon based illustrator, street and tattoo artist. He started doing graffiti back in 1998. 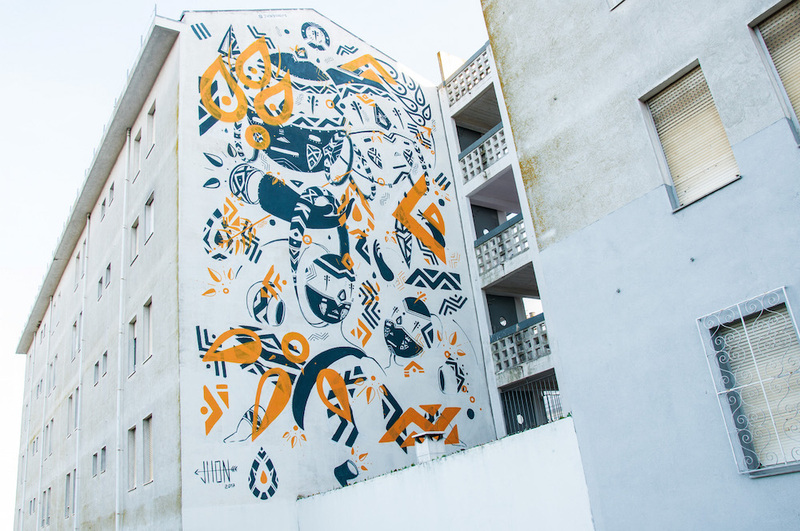 His mural in Marvila is called “Amizade Autêntica” (“Authentic Friendship”) and it was sponsored by the local brand of beer Super Bock. The theme and name of Caver’s mural relates to the brand’s motto and there is even a t-shirt version of it. Steep, from Ecuador, represents creatures, people, and atmospheres influenced by the biodiversity found in the Amazon jungle. My absolute favorite mural in Marvila. 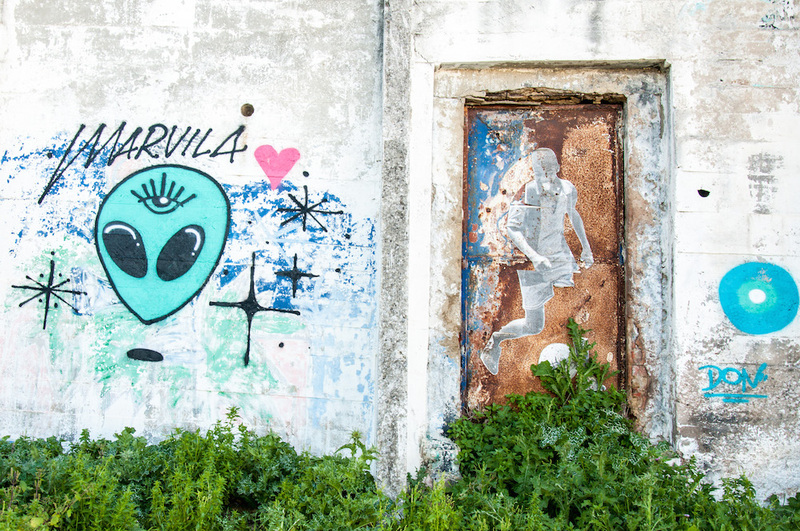 Portuguese visual artist Kruella D’Enfer loves to create worlds and creatures of mystery. 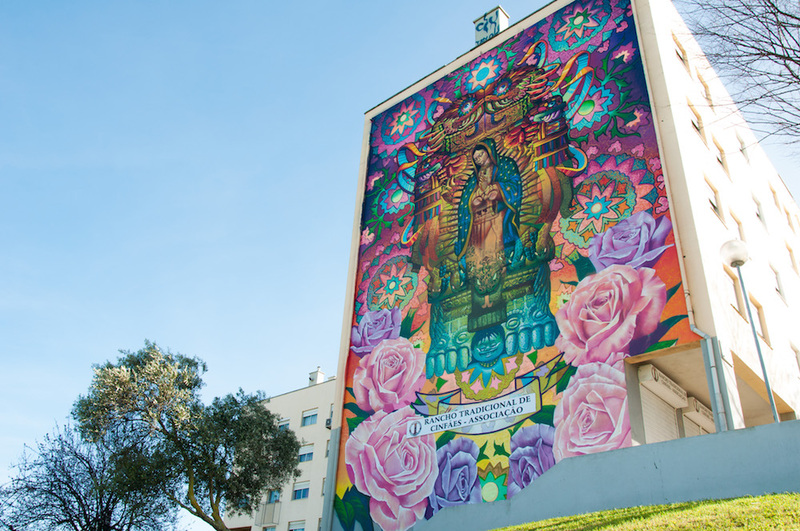 In this mural in Marvila the “Oferenda” (“Offering”) consists of an Iberoamerican looking flower bouquet. 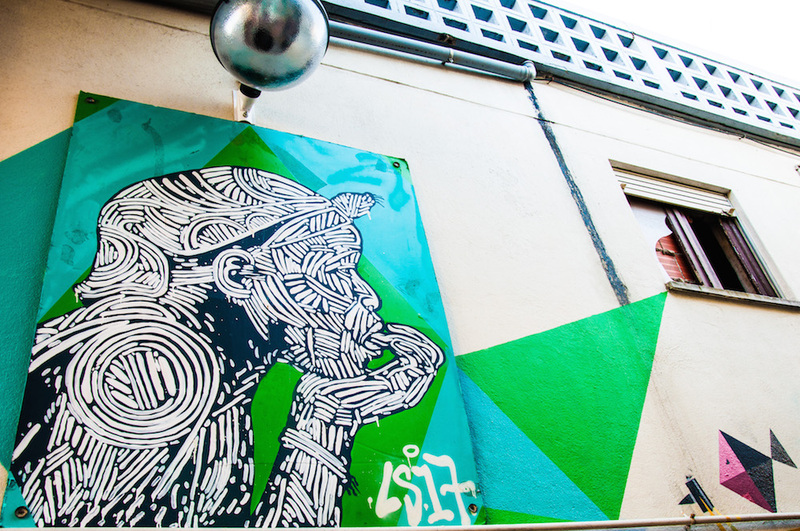 Kobra’s life story as a street artist is as inspiring as they come! 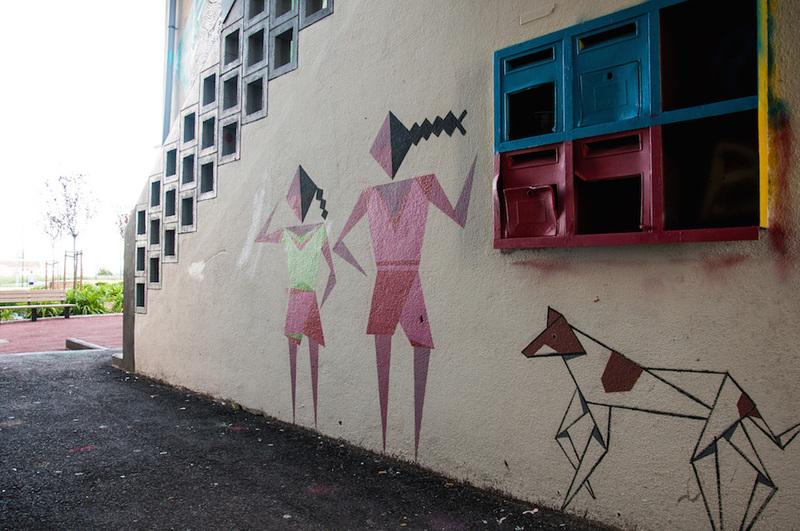 This Brazilian artist had been caught by the cops several times because of vandalism. 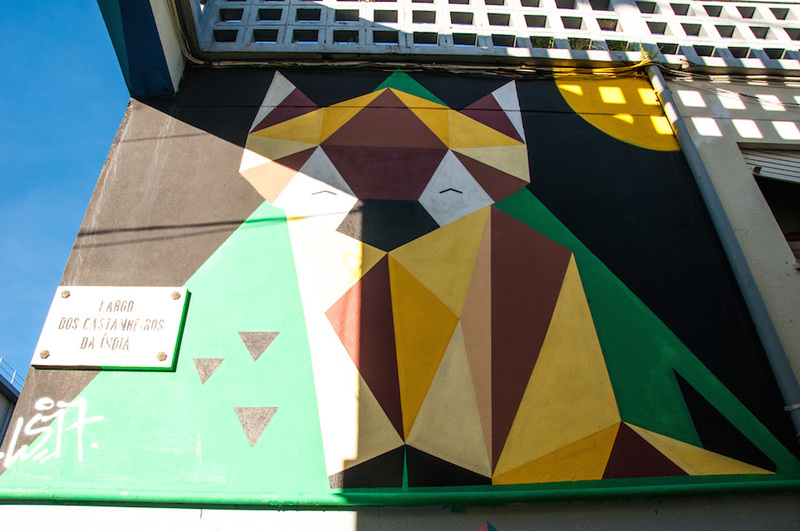 Until one time a judge, who was impressed by the quality of his work, sentenced him to paint a mural at a police station. 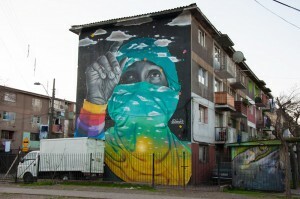 Good thing Kobra is out there and gets to go around the world painting stunning murals such as this one! 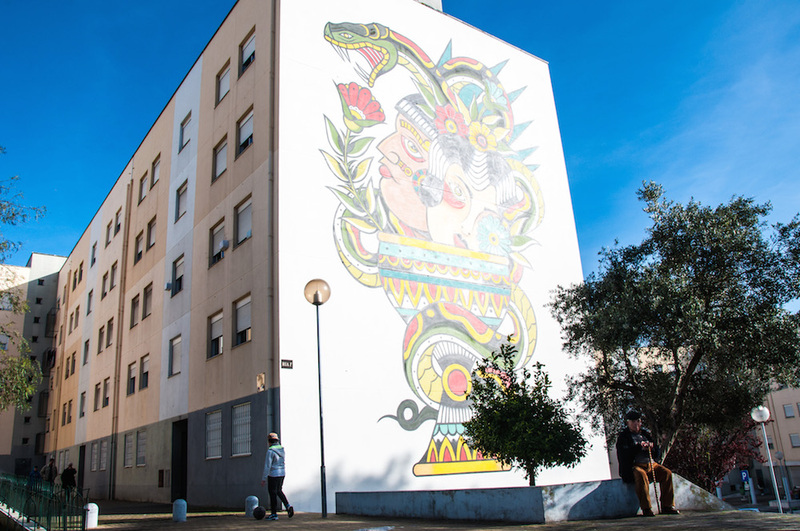 Inspired by street culture, hip-hop, punk and tattoo, Portuguese artist Miguel Brum has created this eye-catching mural in Marvila. If I didn’t know Brum was Portuguese, I would have almost bet he is from Latin America. Godmess, an artist from Porto, left his seal in the neighborhood with “Família” (“Family”). Faces, colors, and movement that sure make this corner of Marvila stand out. “Double Double Bass” is a piece by Spanish artist Zesar Bahamonte, part of his series “New Colors”. 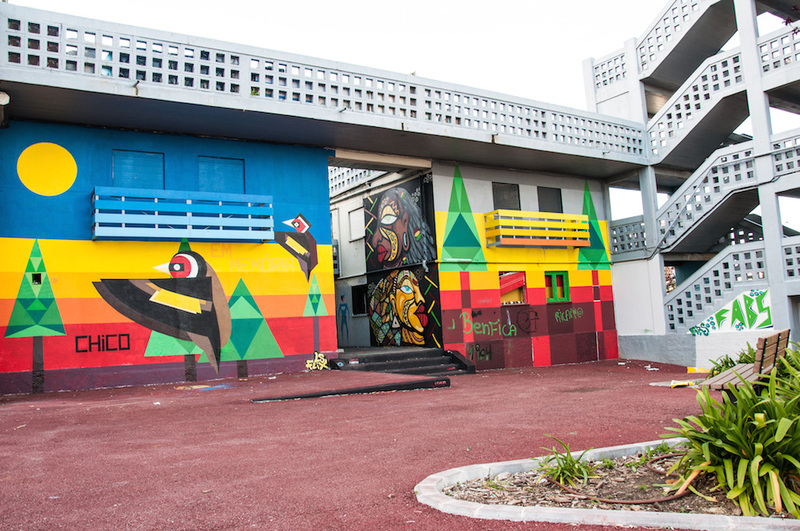 It features some of his signature imagery, framed in the distance by Marvila Library’s gate. 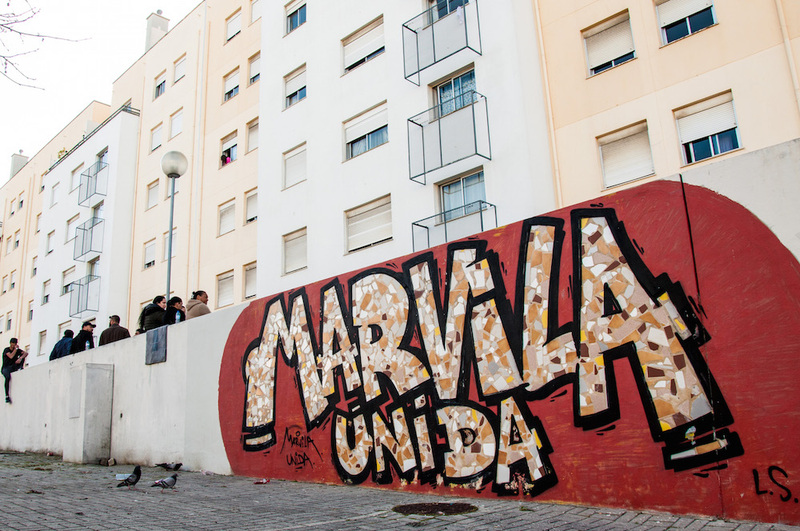 If you arrive to Marvila by train, this is the first mural you will see. You can find a complete map of the public MURO gallery of Marvila here, but you probably shouldn’t plan too much anyway. I’d suggest heading to the general area, walking around, and allowing yourself to be surprised! Impressive! 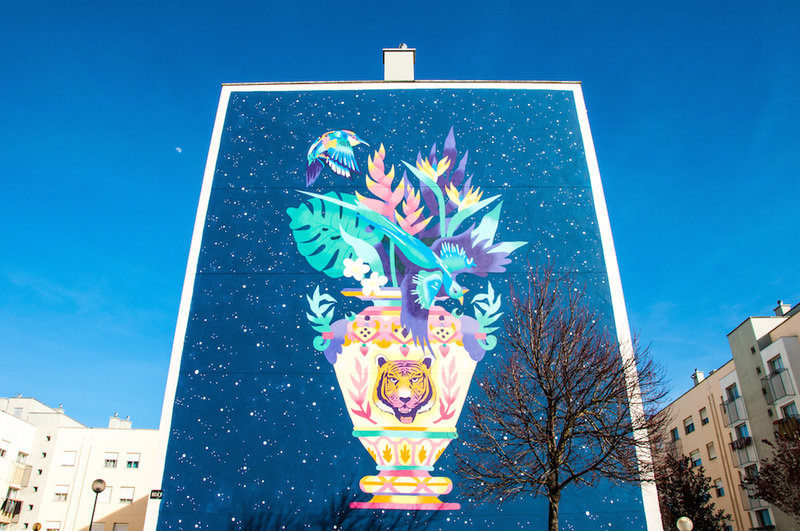 I love a bit of street art, and those murals are gorgeous! Beautiful area! 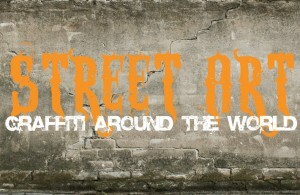 However, the art work looks like graffiti! It cheapens it. Natural would be so much better!